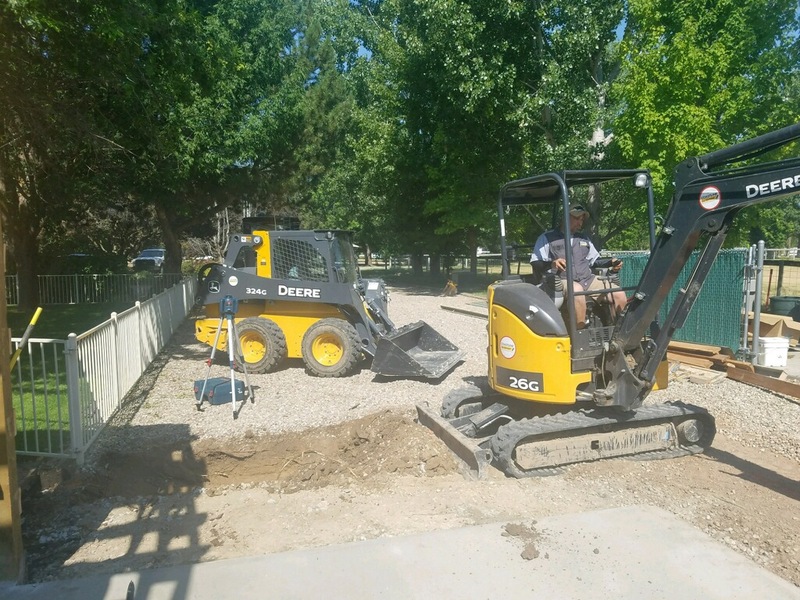 Excavation COMPLETE offers excavation services and specialize in Site Utilities, Storm water systems and water and sewer line installation and repair. 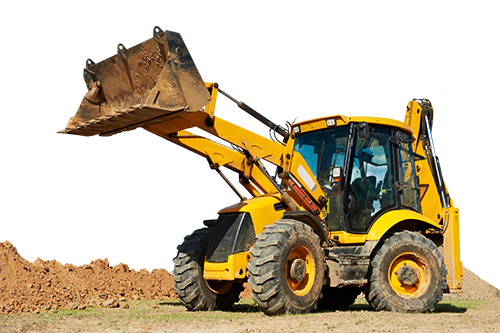 If you are in need of excavation services call excavation COMPLETE today. Serving the Nampa, ID area. 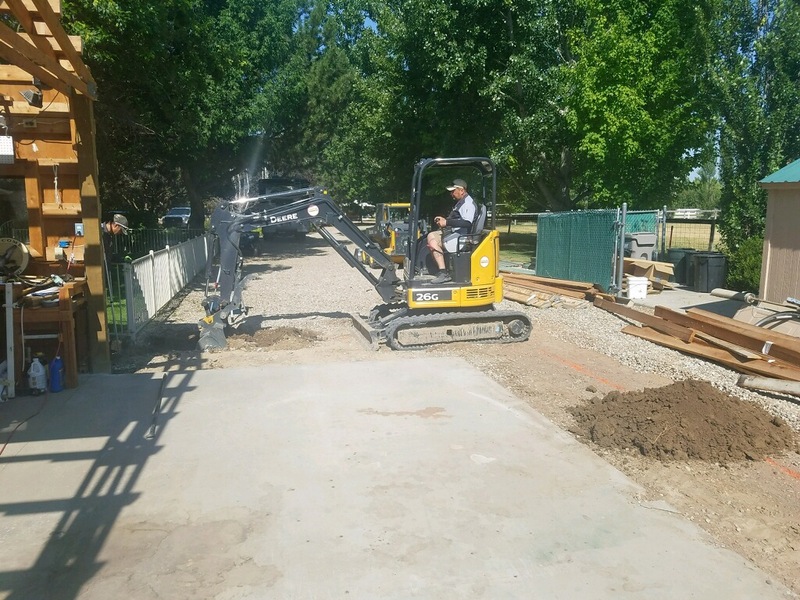 Excavation Complete offers complete site utility excavation services in the Nampa, ID area including; Water Main Installation, Drainage Systems, Sanitary and Storm Sewers, Catch Basins and Manholes, Water Services, Storm Water Management and much more. With Decades of experience we are able to bring our knowledge and expertise to your project which ensures it is done correctly and in a cost effective timely manner. Excavation Complete can handle your water line installation and repair needs from Water Main Installation to Drainage Systems. We handle all phases of the project from permits to completion. Our Complete approach to your project simplifies the process. Our Excavation and plumbing services work together to deliver your project needs on time and on budget in a professional manner. Call today to discuss your project needs. Excavation Complete specializes in Storm water systems. We protect from soil erosion through piping, and detention systems by installing storm pipe, storm manholes and catch basins as required. We can also build retention ponds, and detention ponds for stormwater run-off purposes. For municipalities we also install box culverts, check dams, clean drains, construct new drains, and build retaining walls where the need arises. Excavation Complete can handle your Sewer line installation and repair needs. Residential, Commercial or Municipality, we are able to install, repair or clean your sewer lines. Our Excavation and plumbing services combined allow us to provide our experience on all phases of a project. 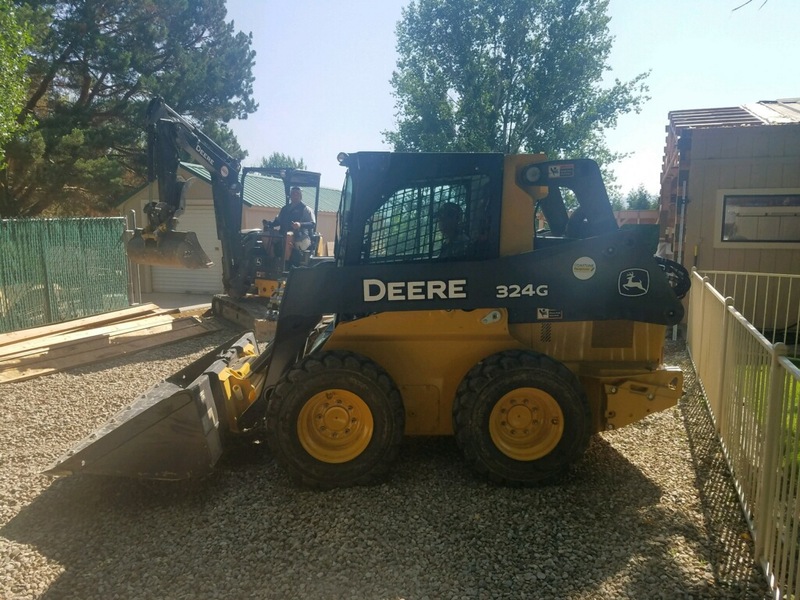 We can handle any new construction projects, repairs or remodel type work starting with the excavation of the site to the final installation. Please call today to discuss your project needs.